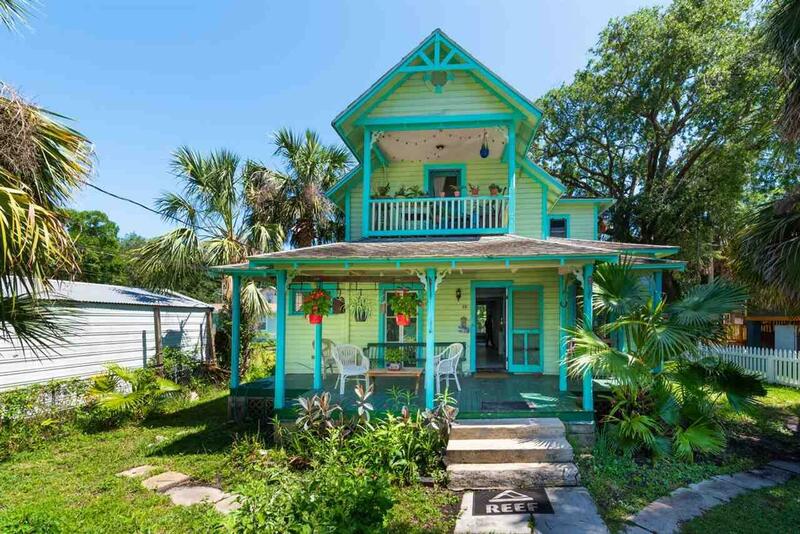 Located on the southern end of Lincolnville, this grandfathered duplex has an eclectic mix of original detail and architectural salvage to keep it interesting. 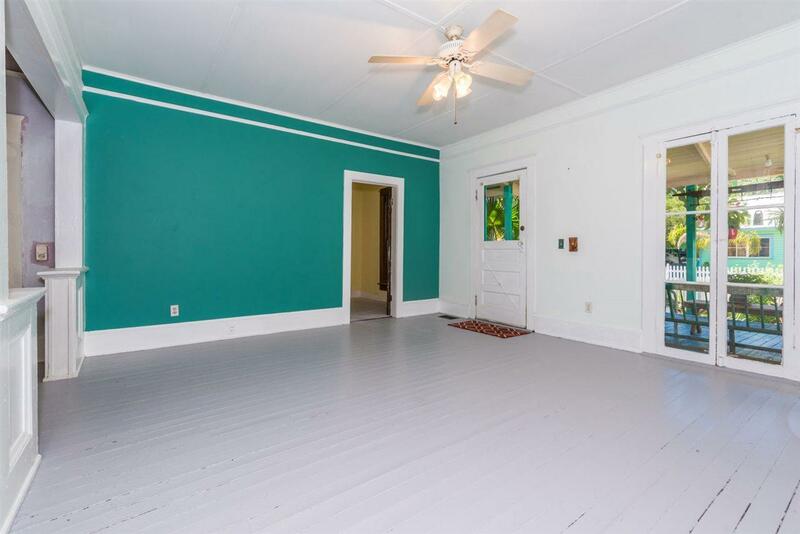 1st floor apartment includes large living room, separate dining room, laundry room, 1 large bedroom (formerly part of wraparound front porch), 2 smaller bedrooms, 1 bath and a very generous kitchen. A renovation would stimulate an increase in rental income and the flexible space could be made more practical and efficient. The upstairs apartment offers very comfortable living. Kitchen is immediately on the right of entry door. Small, but equipped with everything you need. Living and dining area is roomy and there's a covered front porch as well. 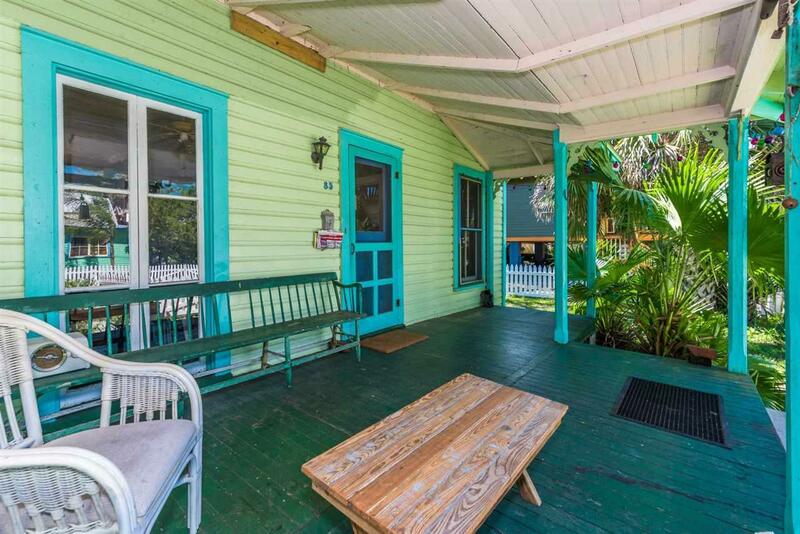 Generous bedroom is at the back and also enjoys an open porch overlooking the tree canopy next door. This unit has central heat and air and a gas stove. Downstairs apartment is presently using a portable heat/air system along with window units. 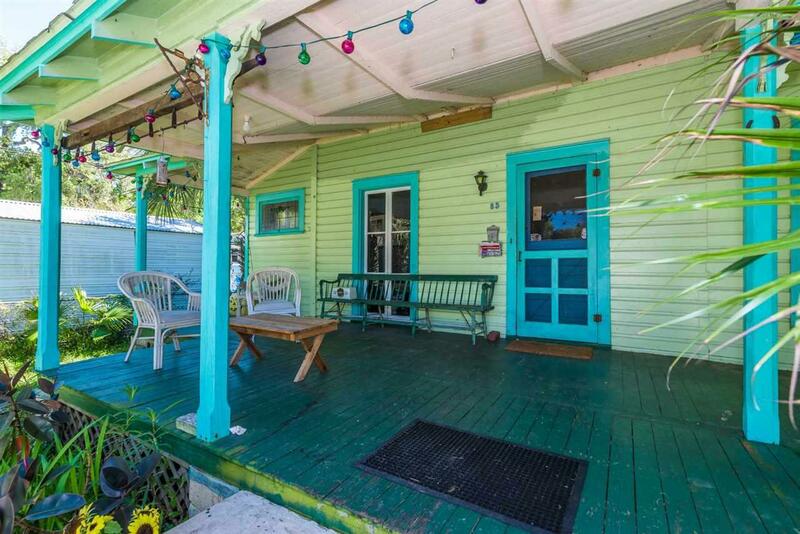 The property is fully fenced and at present, there is room for 2-3 small cars off-street. By moving the front picket fence back, you can make room for a total of 4 cars off-street.